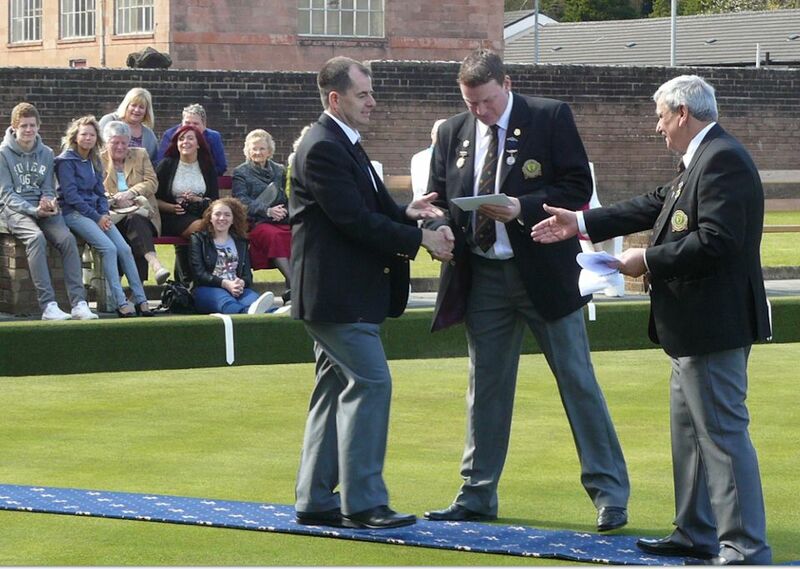 The Vale of Leven Bowling Club has a large and varied membership that includes ordinary members, Honorary members and both Junior and Ladies' Sections. Maximum membership of the gent's section is 240. Currently we have more than 200 but we are not at the maximum so there is no waiting list and memberships are available. To join you need to be proposed and seconded by two members. If you are interested in joining feel free to contact us for more information about the current situation. The Ladies' Section has a membership of approximately 80 members. Memberships are also available for this.